Yesterday in part 1, we discussed the copyright side of the infringement lawsuit that was filed by Dr. Seuss Enterprises (DSE) against Star Trek “Tribbles” creator DAVID GERROLD and comic book artist TY TEMPLETON for their proposed “mash-up” book Oh, The Places You’ll Boldly Go! The project generated $30,000 in a Kickstarter that was promptly shut down (and the donations frozen) when DSE asserted their ownership of the Dr. Seuss property. A lawsuit quickly followed in late 2016 accusing the mash-up creators and their publisher ComicMix of both copyright AND trademark infringement (two different things, as I’ll explain shortly). It’s now a year later, and a whole flurry of legal posturing has been going on back and forth…before the trial even gets started! During the summer, Judge JANIS L. SAMMARTINO of the Ninth Circuit Federal Court in San Diego dismissed the trademark complaint portion of the lawsuit, leaving only the copyright claim to adjudicate. And even there, it looked like the judge was leaning strongly in favor of accepting a fair use defense from “Team Mash-up” (as I like to call them) and dismissing the rest of the case, as well. But DSE was not about to go gently into that good night! And after pulling out all the legal stops, and after a court hearing at the end of last month, Judge Sammartino just issued an Order Denying Motion to Dismiss that not only allowed the copyright portion of the lawsuit to continue and go to trial, but DSE lawyers also convinced her to CHANGE HER MIND and reinstate the trademark complaint! 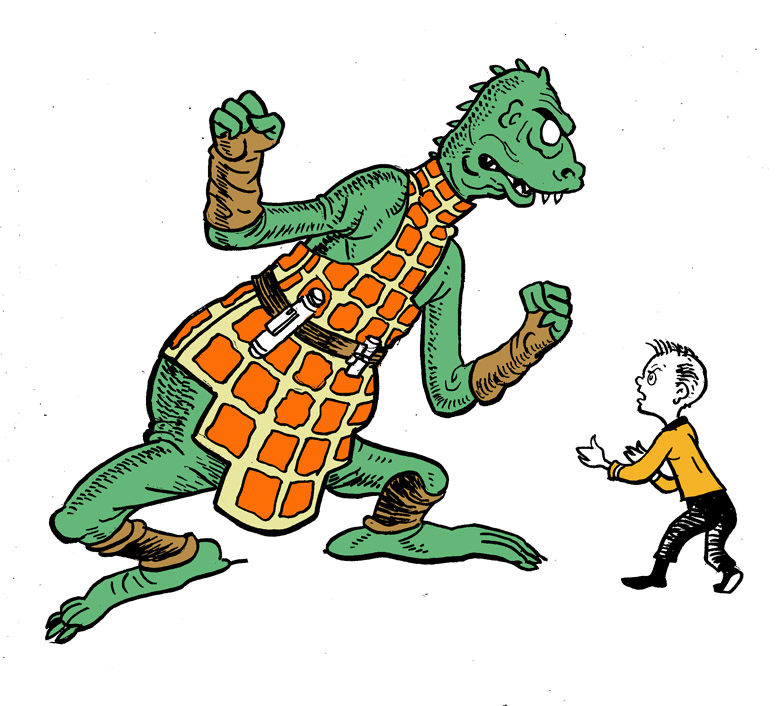 If you’re Star Trek “Tribbles” creator DAVID GERROLD and comic book artist TY TEMPLETON, one of the places you’ll boldly go next year will be to the Ninth Circuit federal courtroom! 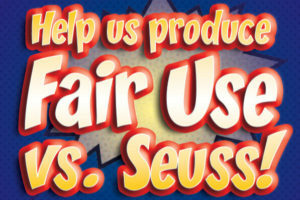 Actually, they and their lawyers have already been spending a good deal of time in front of Judge JANIS L. SAMMARTINO… defending themselves from a copyright and trademark infringement lawsuit filed by DR. SEUSS ENTERPRISES (DSE) against them and publisher ComicMix in late 2016. 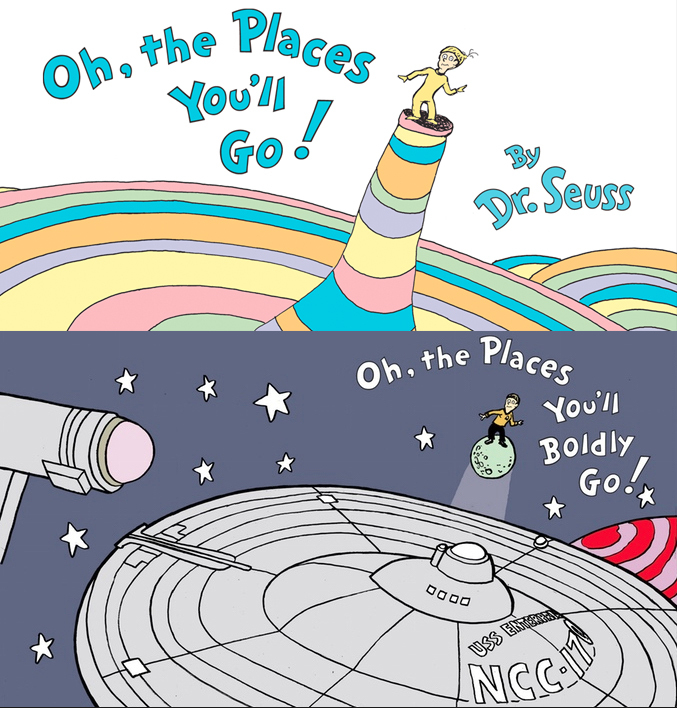 At issue was a “mash-up” project combining elements of Star Trek with the whimsical rhyming and artistic styles of the late Dr. Seuss into a book titled Oh, The Places You’ll Boldly Go! In September of 2016, a Kickstarter for the project took in $30,000. However, DSE quickly asserted their intellectual property rights, and Kickstarter promptly shut down the campaign and froze the pledged donations. Then things went to court. 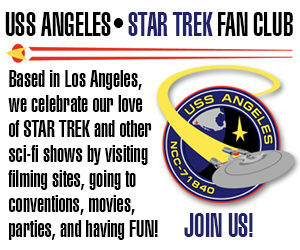 Earlier this year, the situation looked somewhat hopeful for “Team Mash-up,” as I like to call them. The judge in the lawsuit dismissed the trademark claim entirely (it would no longer be a part of the lawsuit), and she said that the fair use aspect of the remaining copyright infringement complaint was “evenly balanced” between the plaintiff and the defendants. 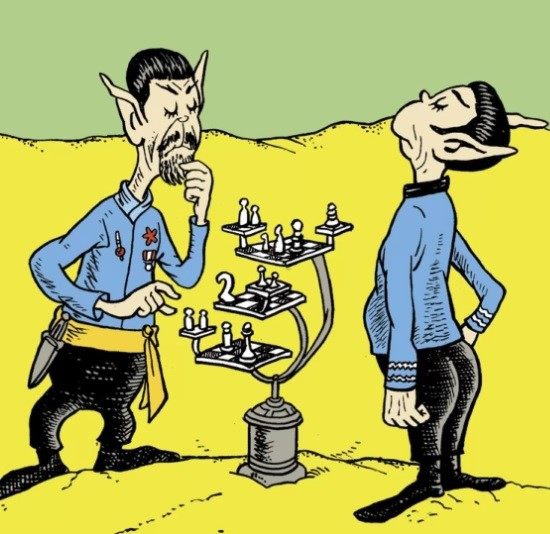 And even better than that, if DSE couldn’t prove to the judge’s satisfaction that there were real financial damages at stake (at that point, she was simply giving them the benefit of the doubt), then this lawsuit might be dismissed entirely before it ever saw a jury, and fans would likely be reading a Star Trek/Dr. 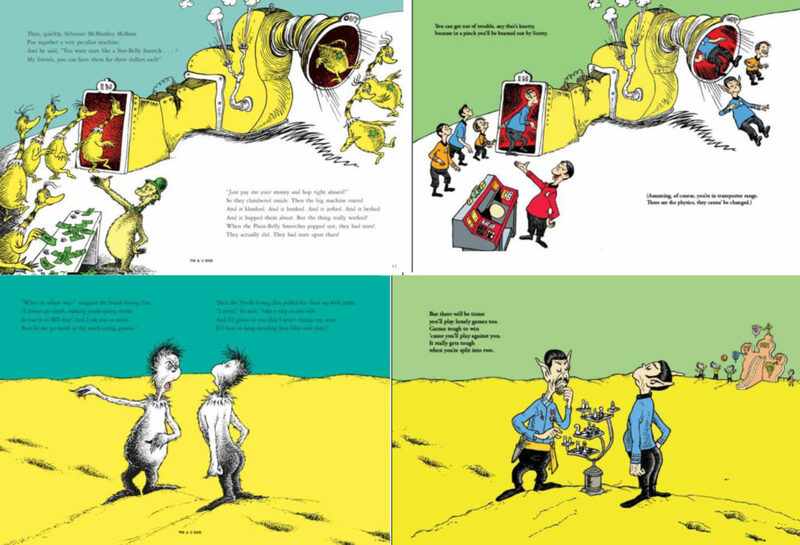 Seuss mash-up book by next Christmas. What a difference six months make! This infringement lawsuit suddenly reminds me of a famous football game from 1993 between the Houston Oilers and the Buffalo Bills that has become known as “The Comeback.” Houston was leading by a massive score of 28-3 at halftime. But by the end of the game, Buffalo had won in overtime 41-38. 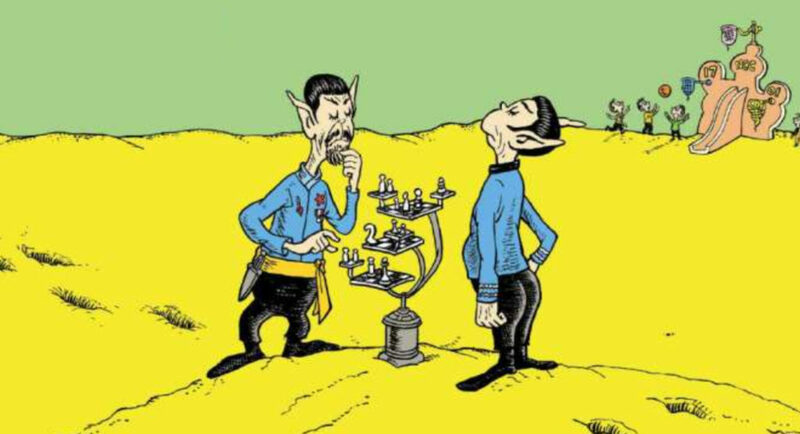 And while the “game” in this mash-up lawsuit isn’t over just yet, if you’re a fan of David Gerrold and Ty Templeton (as I am), it’s suddenly nail-biting time.